Today, I'd like to welcome Gay N. Lewis to my blog. 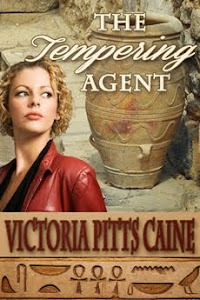 She is the author of the Sarah Wingspan series. 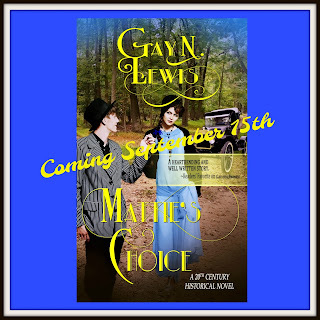 Gay has a wonderful new novel which is available today and I'm interviewing her main character, Mattie. Thanks for asking me to introduce myself to your readers. I’m a little shy, but I’ll try. My name is Mattie Colby. I grew up in a loving home. My father is English and my mother is Cherokee. My dad is a builder, and he patterned our home after Thomas Jefferson’s Monticello. Most of Osage Country admires and envies it. My father acquired land in Oklahoma Territory during the land rush of 1893. He was too young to make the first one in 1889. My mother’s ancestors endured the Trail of Tears. I have a twin brother, Maury and three sisters. Maury and I are the first born. By intuition, we know what the other thinks and feels. Maury is my best friend. We were looking forward to graduating high school together, but I eloped and quit school. Maury is grieved over it. I love my family and I love my husband. I’ve wanted to be is a wife and mother for as long as I can remember. Maury tells me I shouldn’t have quit school to elope with Jesse, and thinks I should have waited to marry. He even wanted me to go to college with him, but in this day and time, women don’t have many opportunities. Heavens to Betsy, in rural Oklahoma in 1925, women don’t have careers. We became wives and mothers, and that suited me just fine. What about you in your modern day? Have times changed much? I’m afraid Jesse will hurt me and my babies. I try to do everything he tells me to do, but he still gets so angry. I was beyond shock the first time he hit me. When he’s nice to me, I think his fits of rage are over, but then he starts in on me again. My neighbor, Mrs. Thomason, she showed up real often with bruises, and once she had a broken arm. She claimed her husband caused it. The townspeople believed it was her fault. They gossiped and said she should have been a better wife. With my first pregnancy, I was afraid Jesse would hit me and cause harm to my baby. He told me if I did what he wanted, he wouldn’t. Mrs. Caine, it was so hard to keep him satisfied. I wore myself out trying. Do you think I should have been a better wife? Yes. Jesse doesn’t know it, but I slip across the street to see Mrs. Shuster. She and my mother have been best friends forever. Jesse forbids me to see family, but when I see their horse and buggy across the street, I go over. The kids don’t know my mother is their grandmother. They don’t know her name either. We grownups keep it a secret, just in case the kids mention my mother to their dad. My father and Maury don’t come over to Mrs. Shuster’s very often, but when they do, I hightail it over to see them. Jesse doesn’t ask me about a visit to Mrs. Shuster’s. She’s the only one he lets me see, but he’s afraid of Oklahoma tornados, and Mrs. Shuster has a cellar. That’s why he allows me to visit her. If Jesse ever asked me about a visit with my mother over there, I’d tell him the truth. So far, he hasn’t thought I’d go against him and see my folks. Mrs. Caine, do you think I’m wrong to see my family against Jesse’s wishes? That’s a tough one to answer. Maury says it’s my faith in God. He says no one could live in the circumstances I do without faith. Hmmm. Let me think. I admire Jesse’s work ethic. He’s real smart. He knows how to fix a Tin Lizzy, and he’s real handy with building furniture. Just recently he bartered for a cow in return for a rocking chair he made for a neighbor. I just wish he’d realize I love him for who he is rather than what he does. I’d like to be self-confident. I used to be, but Jesse has convinced me that I’m stupid, lazy, and not pretty. I don’t know why he thinks I’m slothful. I get up at 4:00 every morning, milk the cow, take care of chickens and make breakfast before he wakes up. Then during the day, I busy myself with household chores. I have a garden and I wash clothes on a scrub board outside. It’s a lot of work, and I’m not lazy! I wish Jesse could see that. Before I married, I had a social life, but I never considered myself fancy. I sew well, and I wore the latest fashions. My father is the wealthiest man in Osage County here in Oklahoma, but mother taught me to cook and manage a household. Even though she could afford help, she wanted her children to learn chores. My marriage to Jesse changed all that. I do chores, but whatever I do isn’t suitable. He still tells me I’m lazy and no good. Maybe he’s right. Maybe people liked me back then because my father had money. I didn’t think so at the time, but Jesse is smart and he knows more about life than I do. It's 1925 in rural Oklahoma. 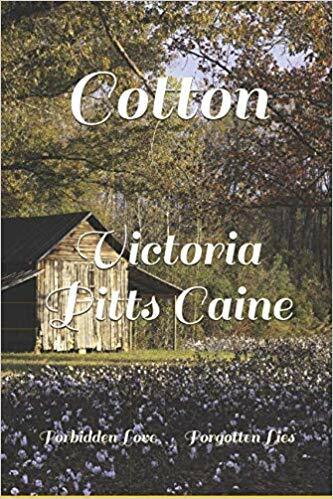 A naïve seventeen-year-old Mattie chooses to elope with Jesse, leaving behind an ideal life with her wealthy and loving family. 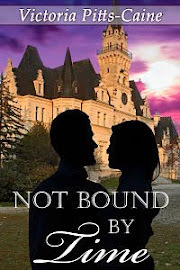 With hope for a happy future, she vows to stay with her husband through good times or bad, but the wonderful life Mattie dreams of is shattered by Jesse's abusive nature and his refusal to allow her to see her family. 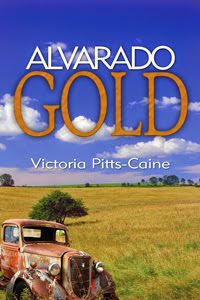 When Jesse’s brother, Joe, brings home his new wife--the vivacious Ella--Mattie believes Ella is living the life Mattie prays to have with Jesse. As the years grow harder and Jesse and Mattie’s growing family struggles to survive The Great Depression, The Dust Bowl and illness, Jesse’s abuse worsens. Mattie’s Choice is a historical, Christian, and Women’s fiction book about two women married to abusive brothers. Lewis hopes this book will help women that live in abusive situations. Help was unavailable in 1925, but shelters and aid exist today. In 1925 the vogue of the day indicted the woman and exonerated the man. A native Texan, Gay lives in Fulshear, a small town west of Houston. Her husband, Paul H. Lewis pastors a small church in Rosenberg, TX. As a pastor’s wife, Gay writes Faith Features for various church periodicals. She also writes articles for Texas Hill Country. 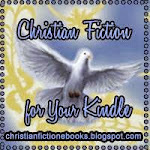 As a published author for Pelican Book Group, she writes in romance and fantasy fiction. 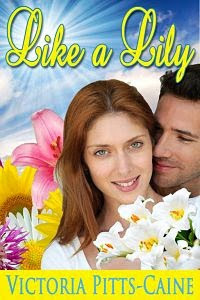 Her current series is about a dyslexic angel who comes to earth to help humans, but Sarah, the angel, is more like Lucy Ricardo with humorous antics and bumbles. 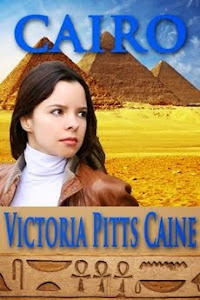 Her latest books, Mattie’s Choice, and Clue into Kindness are not fantasy and romance. They are women’s fiction. The stories are about abusive men and women who are addicted to unhealthy relationships.